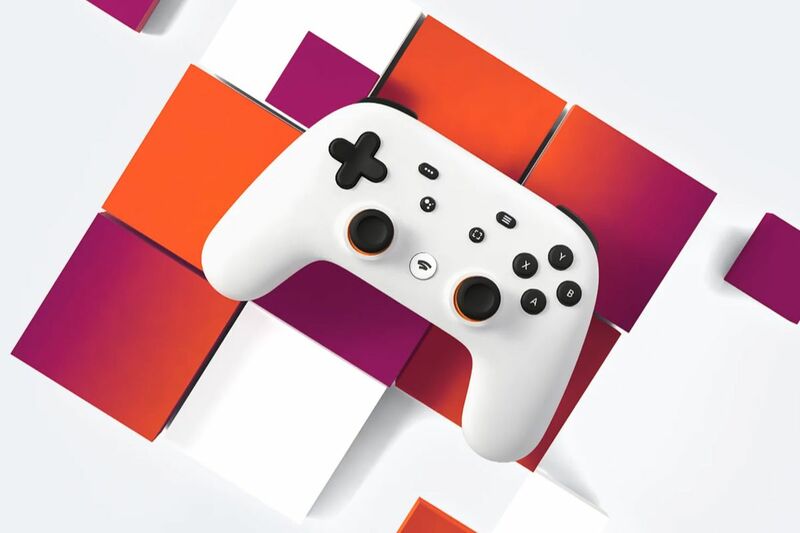 Microsoft: "Google Stadia has the infrastructure, but not the content"
Mike Nichols, Xbox Marketing Director, officially spoke about Google Stadia, the company’s future cloud gaming platform. While he acknowledged that Google has the necessary infrastructure to carry the project forward, on the other hand he doubted the company’s ability to bring the content to its platform, that is, to offer a good catalog of games to users, which finally is the only thing that matters and what the players will pay for. He also stressed that he believes that the Microsoft Project xCloud, with the company’s previous experience in creating hardware focused on games such as the Xbox or a PC, will be a much more attractive option, especially when Microsoft has a large number of studies under his power and enjoys great collaborations with the industry. It remains to be seen how it will go to either of the two services, but there is no doubt that streaming is an important part of the future of video games , and although Google is able to offer the best platform, if the game catalog does not go the hand , it is very complicated to make a hole in the market.